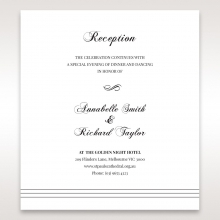 This classically elegant invitation is sure to be memorable to your guests. The soft, dove-grey card folds in from the four sides to be closed with a silver seal. 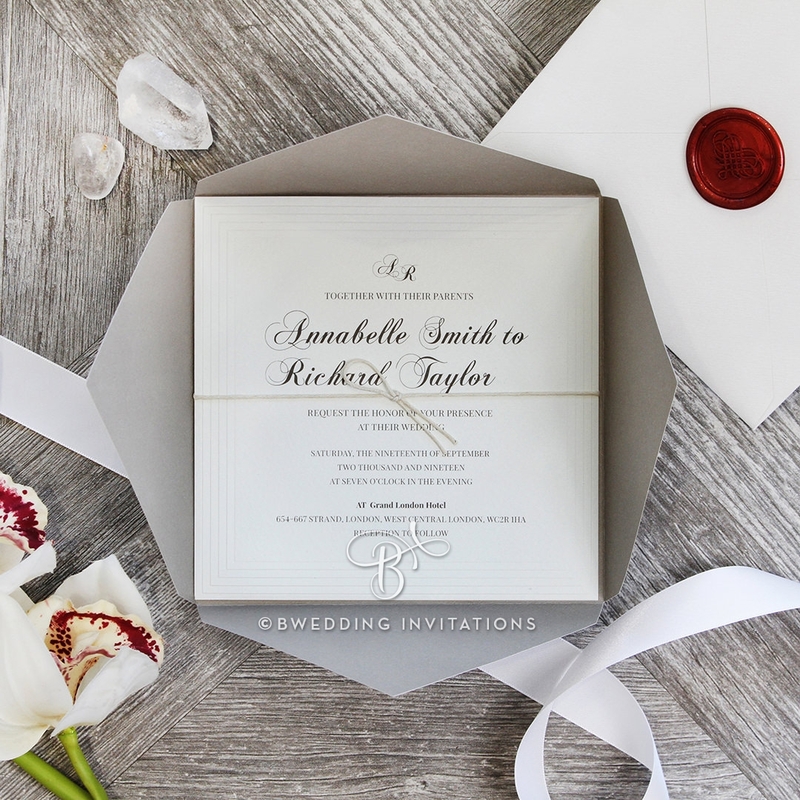 When your guests open the invitation, they will see the insert with all of your wedding details tucked nicely within and tied with a soft cord. 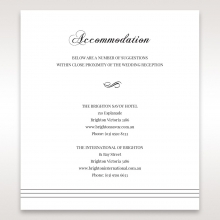 This is a unique way to present your guests with RSVP, Wishing Well Reception & Accommodation cards. For subtle detailing, the outside of the folder is pure white, while the inside is the grey color. 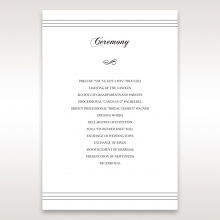 Both the folder and the insert papers are texturized and made of high quality card stock. 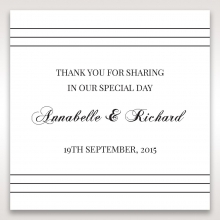 The Stationery Suite is white with coordinated grey stripes. I'm extremely happy with my choice. 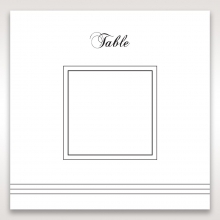 This invite is beautiful and elegant. 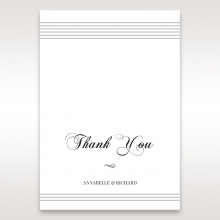 I'm ordering Thank You cards with the same color and design. I received lots of compliments from my ffriends. The square shape is unique and pretty. I highly recommend!!! I feel so lucky to have found this invite. 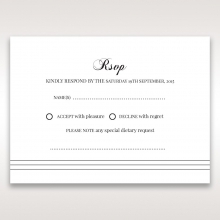 I'm having a small reception without the ceremony on a boat and this card works perfectly for the occasion. I love the layered style which is really modern and pretty. 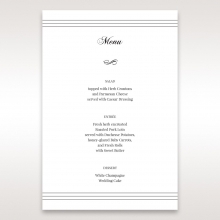 I changed the wording quite a bit and the customer service was very helpful. The price was also fantastic. 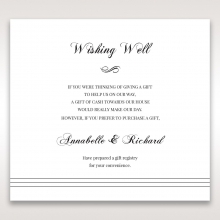 I compared it to other companies and realized Bweddinginvitations had the best offer. 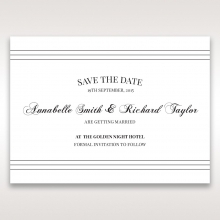 I am sincerely totally satisfied with my order and I'd recommend this product and this site to anyone looking for a quality invites at a great price. I'm pleased by surprisingly good quality. 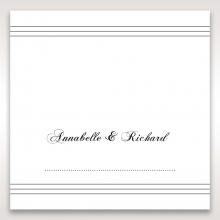 Didn't expect myself getting wedding invites from an online shop, but this site has many beautiful invites at prices way better than any other place. Unlike some cheesy DIY or decent store that charges a fortune, their products are reasonable. Card stock is really thick and sturdy. Highly recommend!